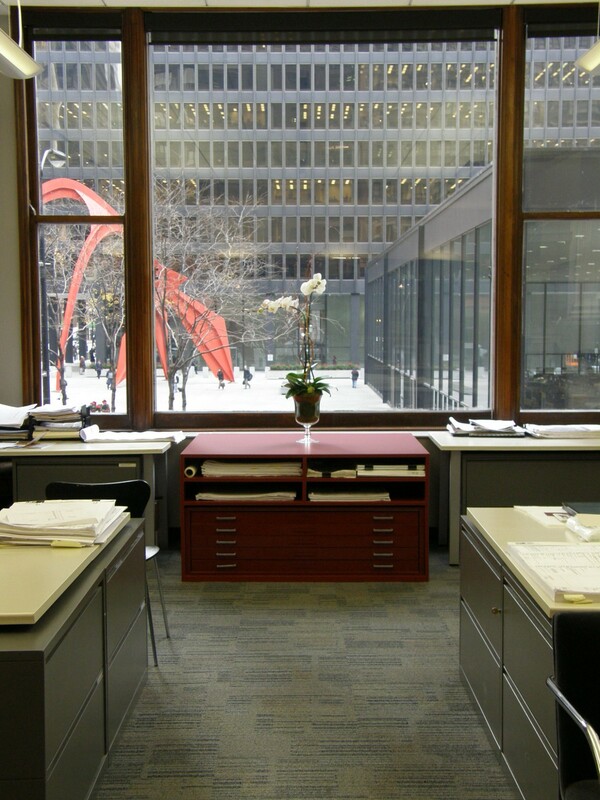 Wright Heerema Architects is a Chicago-based architecture and interior design firm. 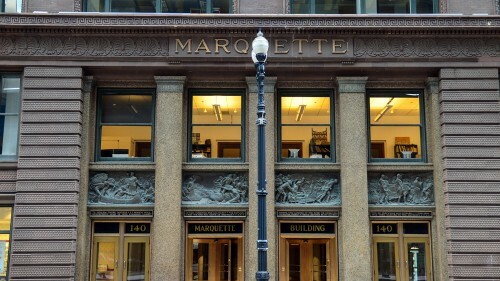 Their offices are located on the second floor of the historic Marquette Building with unique views of the Federal Plaza. 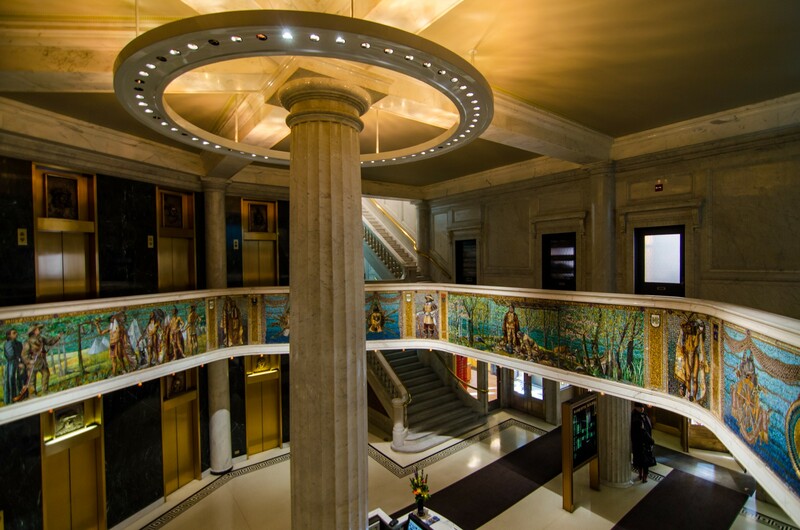 The space features an open floor plan to foster collaboration among employees and interaction with clients. 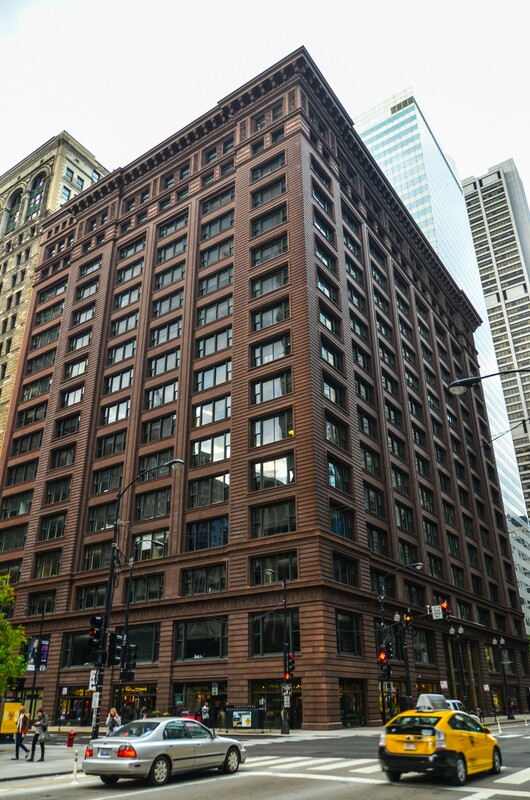 Recent projects include new headquarters for Vyaire in Mettawa, IL, Gould & Ratner’s Chicago office and numerous building repositioning projects including 200 W. Jackson, 123 N. Wacker, 101 N. Wacker and 125 S. Wacker.